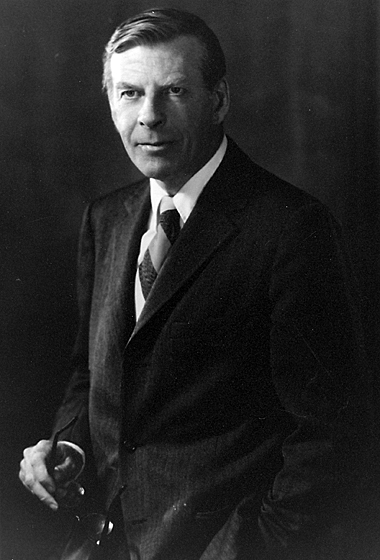 James Duesenberry was an American economist. Professor of Economics at Harvard since 1957. His most important books are Income, Saving and the Theory of Consumer Behavior (1940), and Money and Credit, Impact and Control (1964), Duesenberry’s Relative Income Hypothesis explained people’s fixed expenditure patterns in terms of status.